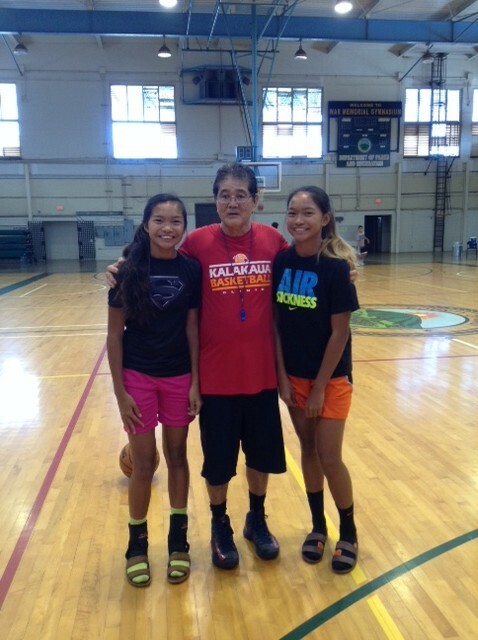 The Kalakaua Foundation was incorporated in 1994 as a nonprofit organization by founder and head coach Dennis Agena of the Kalakaua Basketball Clinic. 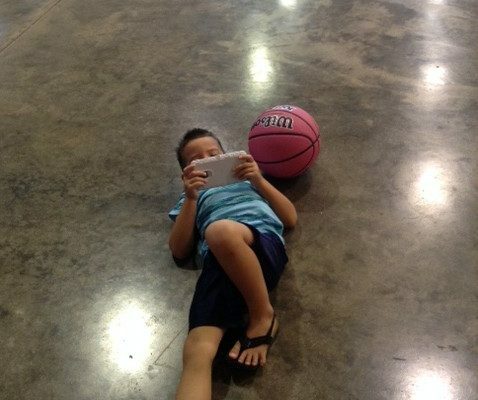 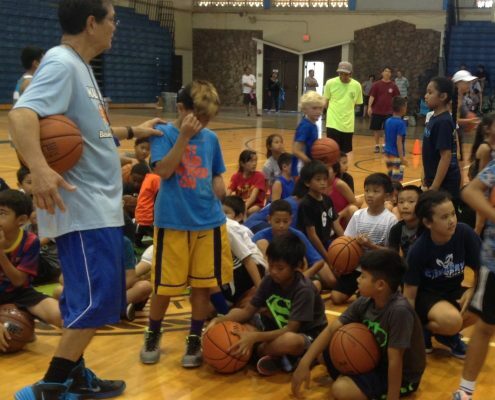 Dennis began his lifelong passion for teaching basketball fundamentals and skills when he was right out of high school and was known as “Agena’s Clinic”. 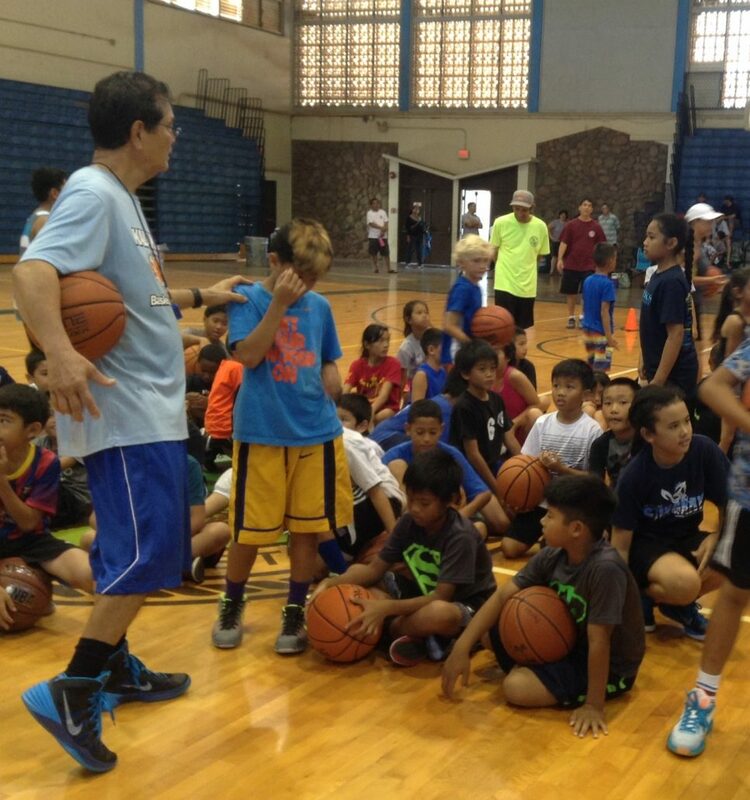 Today, at age 70, he is still loving every minute of his volunteerism, teaching and sharing his passion for the sport of basketball with Hawaii’s youth. 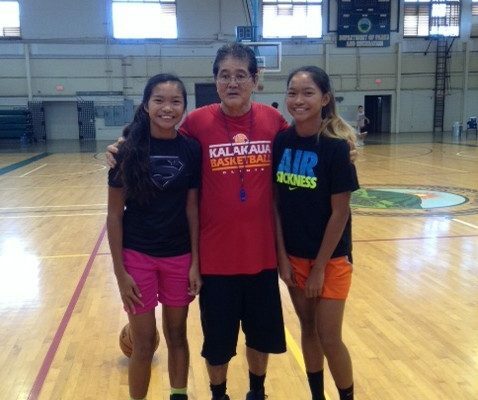 When others his age are retired and taking life easy, Dennis is going strong and still passing along his basketball knowledge that he accumulated over 52 years of teaching and coaching kids from all over the island of Oahu and the outer islands of Kauai, Maui, Molokai, the Big Island as well as special invitations to California, Utah and Washington. 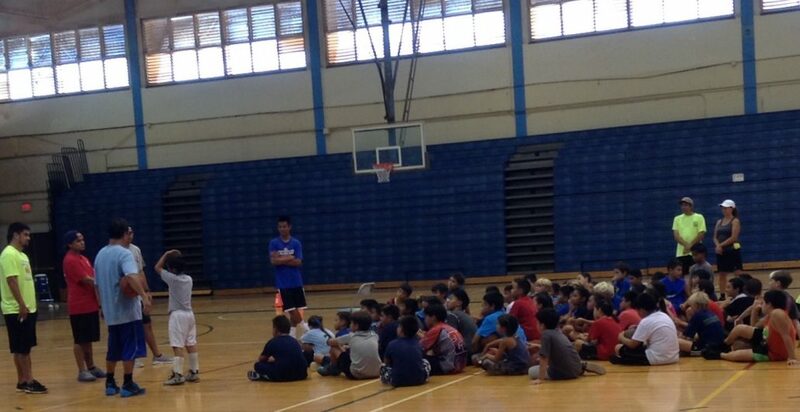 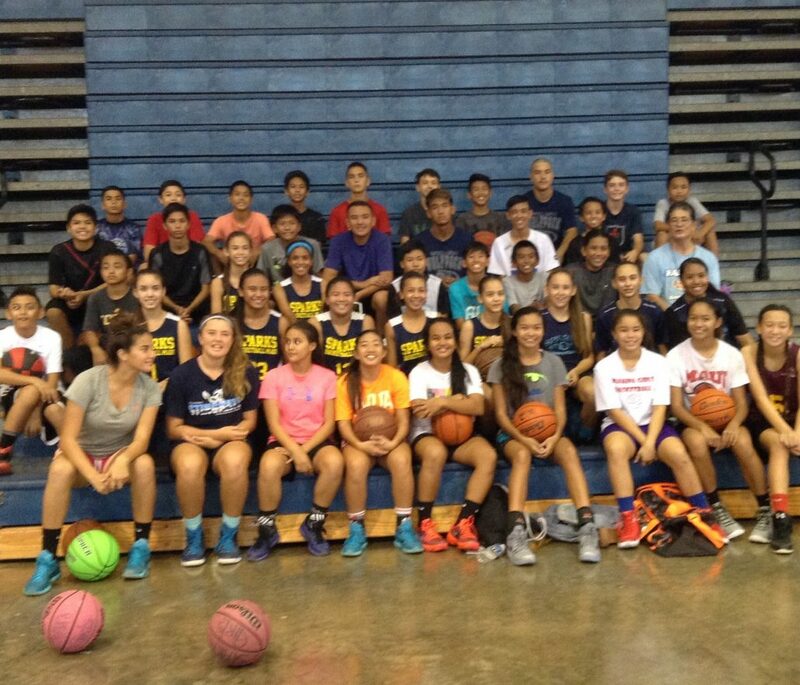 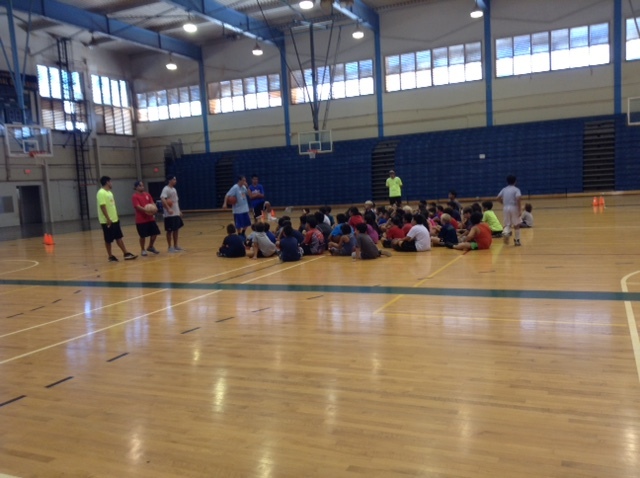 The ever-popular Kalakaua Basketball Clinic is currently held every Sunday at Moanalua High School’s gym. 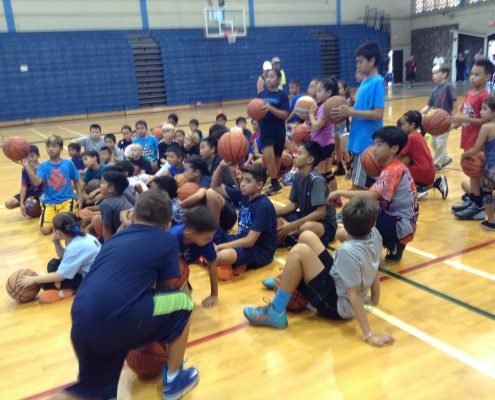 This year-round clinic runs for 13-week sessions, Spring (March through June), Summer/Fall (August through October) and Winter (November through mid-January). 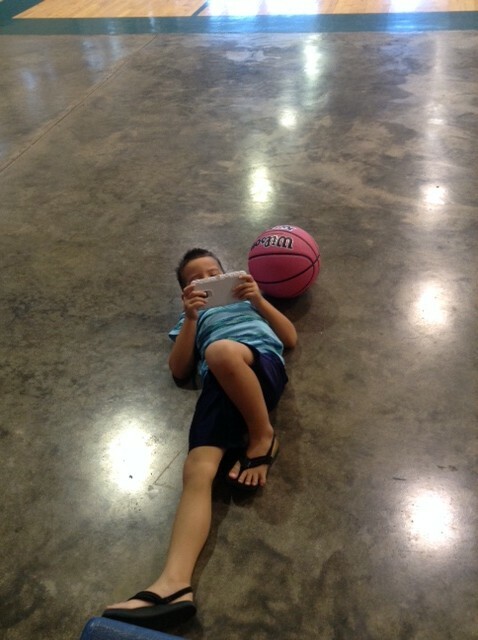 But in the meantime, he continues to give it all that he has with no intention of giving up any time soon. 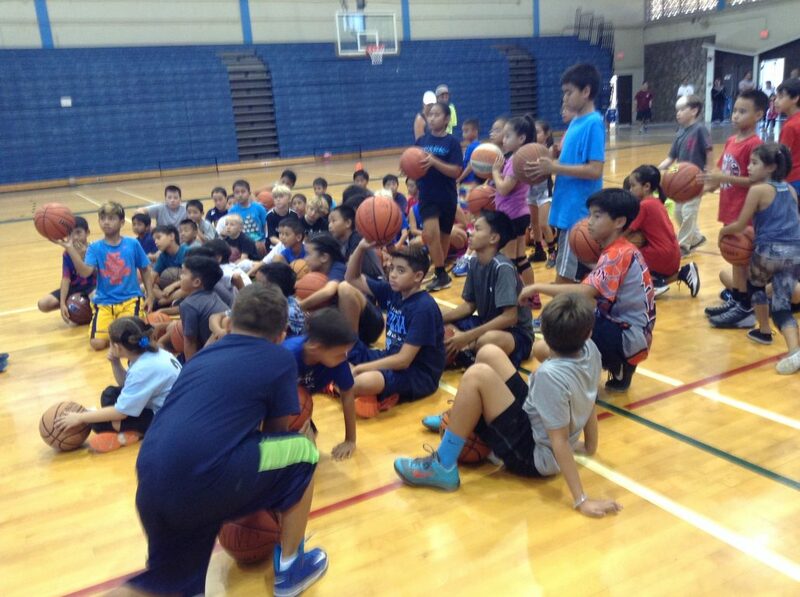 Clinics are composed of 13 weekly sessions. 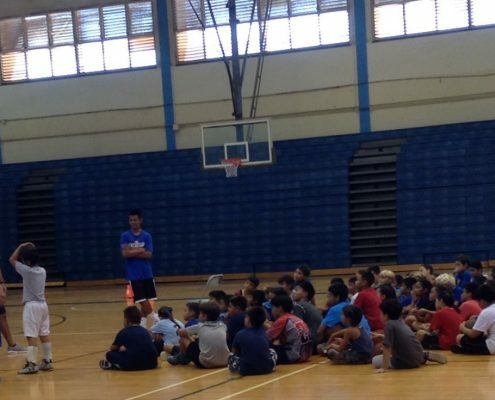 Note: The below dates are effective immediately and are subject to change based on the Moanalua High School athletic department needs and requirements. 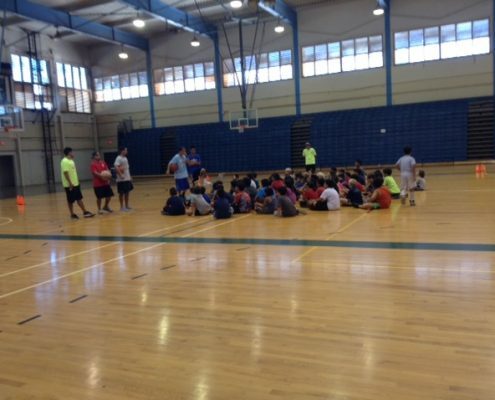 Have a great summer break during the entire month of July!